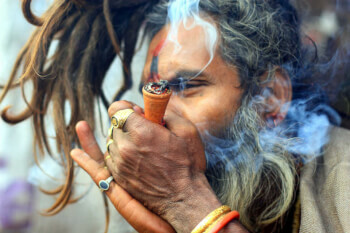 Why was Marijuana Banned in India and What are the Laws About It? 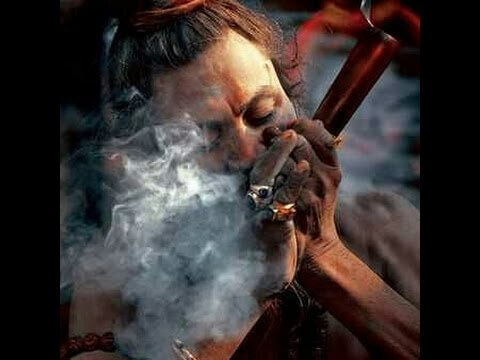 While Holi calls for celebration with bhang and Lord Shiva is infamously known to be a consumer of ganja, why is this religious substance of the Hindus a.k.a. marijuana banned in India? 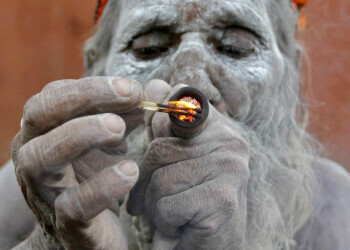 The Atharva Veda states that Cannabis Sativa is one of the five holy plants found. 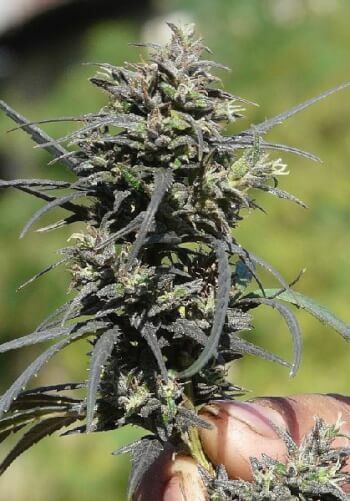 It has curing abilities, pain killing abilities and increases the happiness factor in people. It is even said to have 114 times lesser harmful effects than alcohol and tobacco and is a great deal cheaper as well. 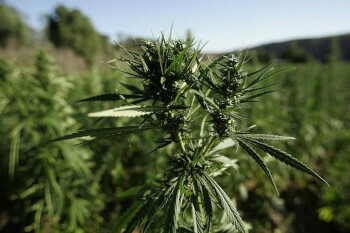 Today, it is being legalized in the world for medicinal and recreational purposes. 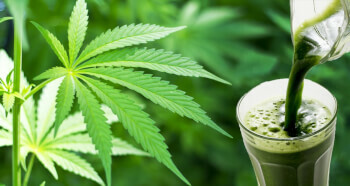 40 countries around the world partially consume it and Uruguay has completely legalized it. It was the USA in 1961 that campaigned for the removal of all drugs globally, in all forms hard and soft and also to have global laws for the same. 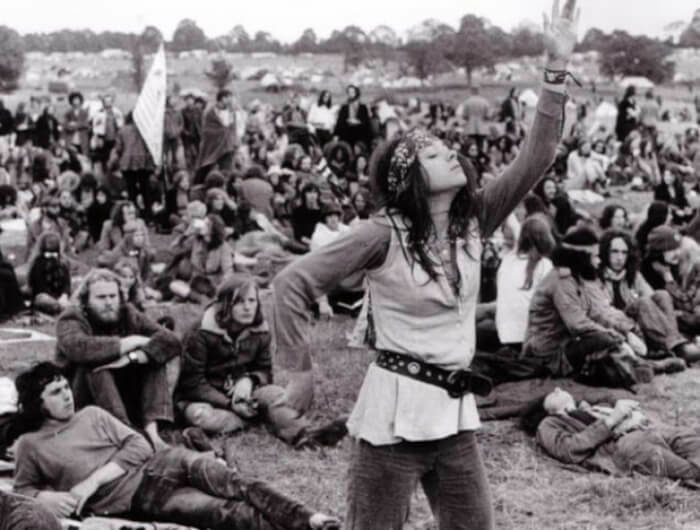 They were of the opinion that the extensive drug problem was creating a hippie generation and needed to be put to an end. The Government under Rajiv Gandhi was pressurized to succumb to American demands and therefore enacted a law called the Narcotic Drugs & Psychotropic Substances (NDPS) Act. 3. in any mixture which is prepared. 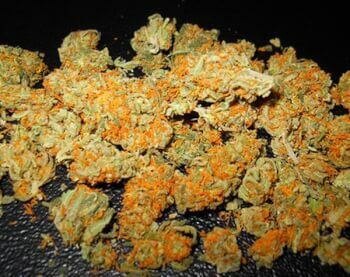 NDPS bans the production and sale of cannabis resin flowers but it permits the use of leaves and seeds, allowing the states to regulate the same. It is legal to cultivate cannabis for industrial purposes such as making hemp, or as a source of biomass, fibre and high-value oil. 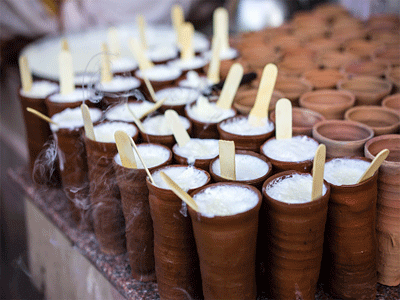 Bhang is sold in some specific government authorized shops. The main reason why marijuana is defamed is also for not making the alcohol and tobacco industry collapse since marijuana will gain popularity for its cheaper prices. Even NGOs go-ahead to proclaim its harms. On the contrary, an article by Washington Post stated how after the legalization of cannabis in many places, it was seen that the happiness index had increased, crime rates decreased and medicinal values to have saved many lives. And yet, India has not amended an act that was made decades ago. It is not even so that India’s happiness index is above that of these states, in fact after the ban of marijuana people shifted to cocaine which was far more harmful and responsible for crimes. Though illegally there is more than 60,000 kg of production of Cannabis Sativa in Himachal Pradesh alone, only 1% is caught and marijuana remains consumed by people all over the country. Be it especially for the use of medicinal purposes, India needs to legalize marijuana remembering that the country which pressurized them to ban it, themselves have it being used in 27 states for its medicinal value and in 11 states for its recreational purpose.